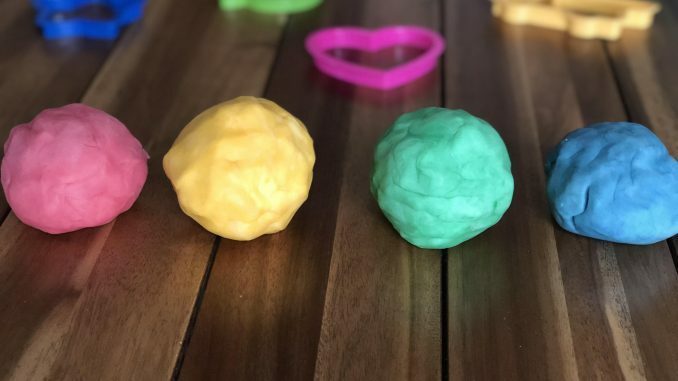 Below is a DIY all natural playdough recipe. 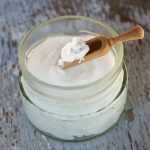 I have recently updated this recipe, as my no-bake version was not holding up for me lately. Maybe it was the measuring cups not being accurate all of the time, but who knows. 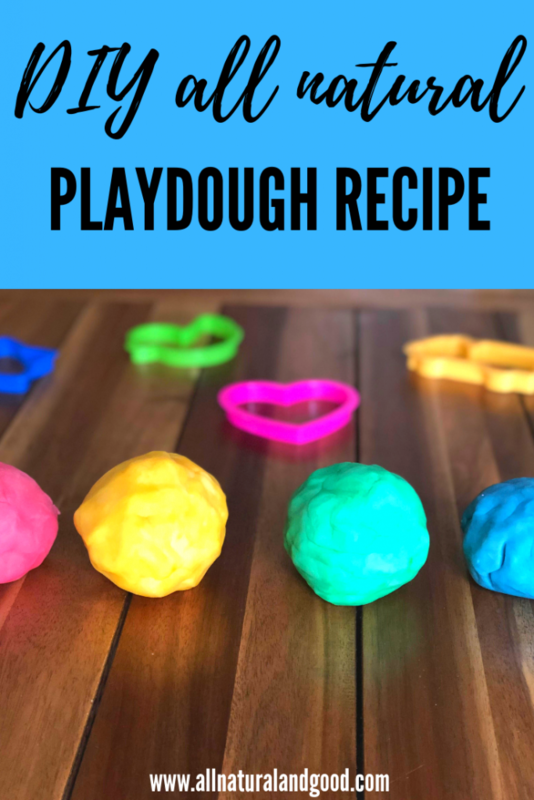 So here is a quick cook version of my homemade playdough recipe that I have had great success with when I make it. 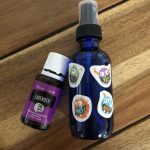 There is still the option to make sick day, calming, or uplifting play dough by adding the essential oils mentioned below. These recipes are perfect for those rainy or sick days or when you want to calm active children but still keep them busy. Or maybe you just need to switch things up in your home or classroom? These recipes take only about five minutes to make using ingredients in your kitchen! In a saucepan, mix all of the ingredients together over medium heat, except the food coloring and essential oils (if you choose to use them). Stir constantly until the mix forms a firm ball of dough. It might look like a thick sauce for a few minutes, so just keep stirring. Once a firm ball of dough is formed, removing from heat and allow the dough to cool. Break it into equal parts for as many colors/scents as you want. 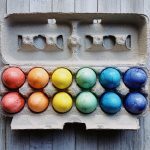 I divide it into 4 equal-sized balls of dough to make four different colors of playdough. Add each ball of dough to a quart-size bag. Add 10-12 drops of food coloring or 2-5 drops of essential oils of your choose. Knead the dough in the bag so that your hands do not get exposed to food dye. This is super fun for kids to do too! Store the finished playdough in the bags. These should last for months at room temperature. For sick day playdough and added immune support Thieves essential oil. For calming playdough and a natural calming effect, add a few drops of Lavender essential oils. For uplifting playdough and a peaceful environment, add a few drops of Joy essential oil.